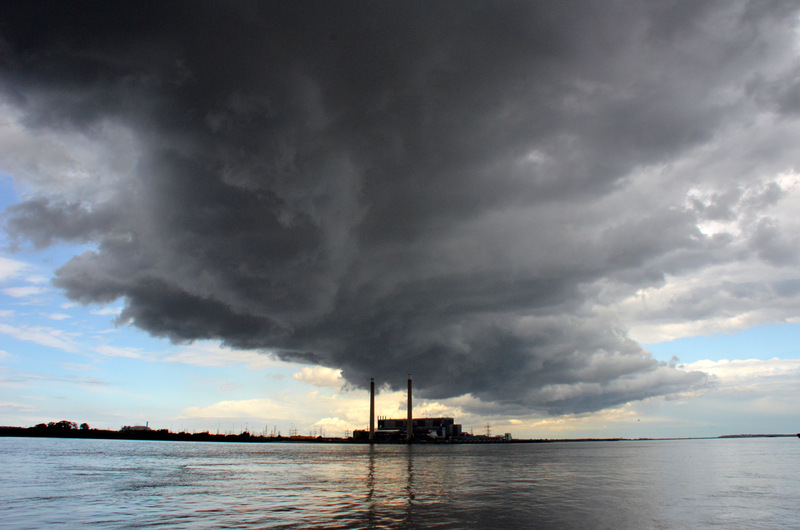 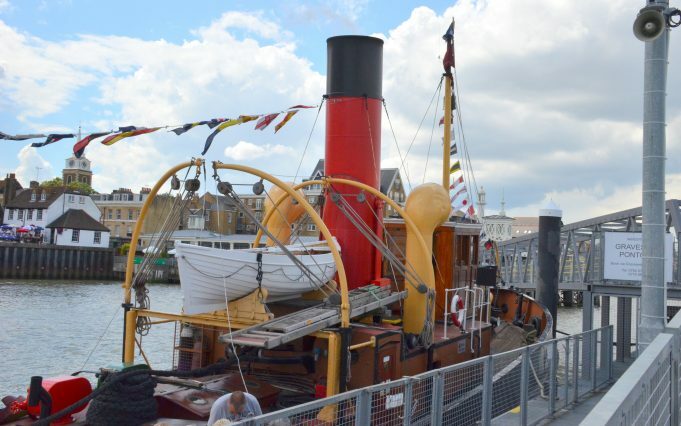 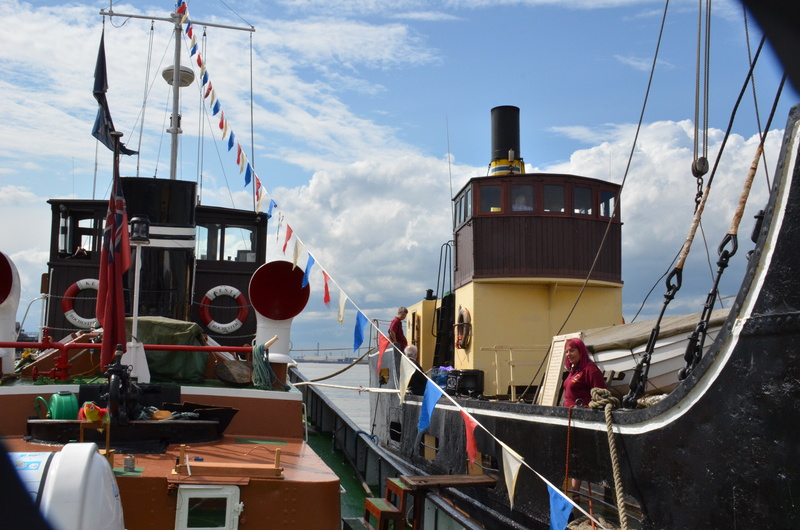 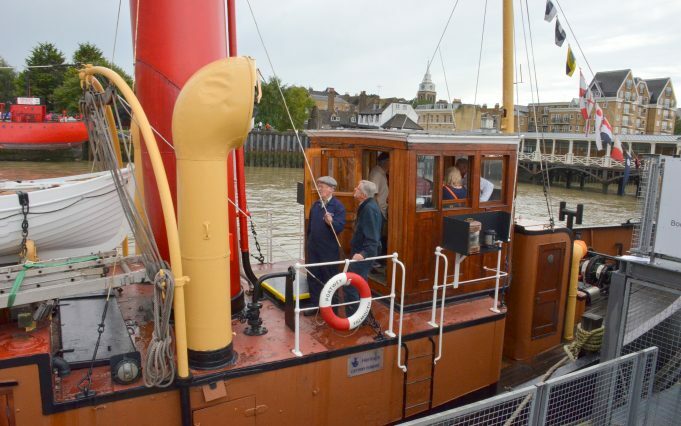 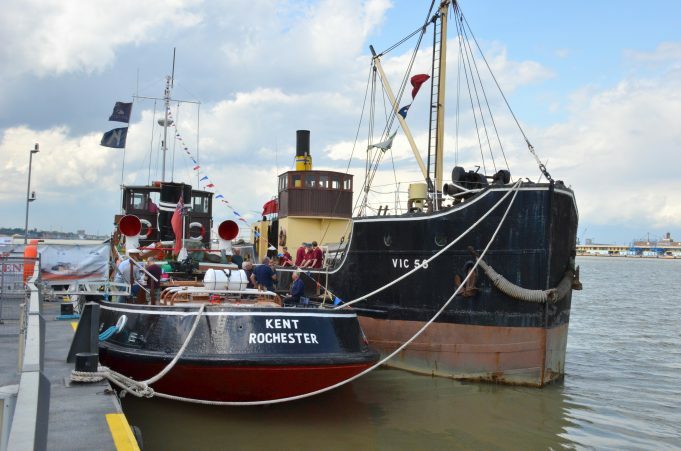 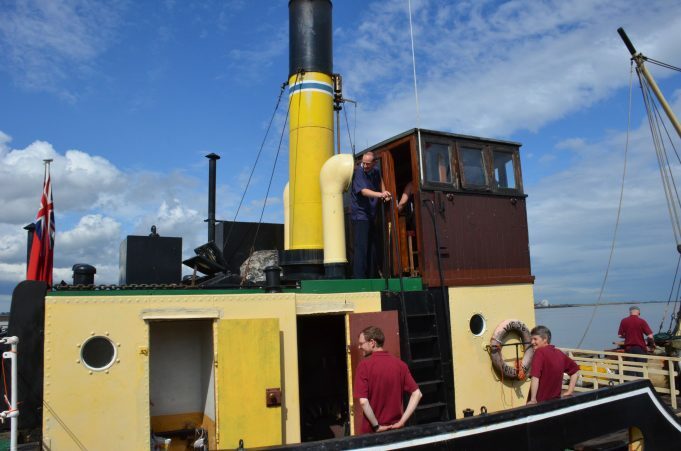 A wonderful day at Gravesend on Sat 5th of August with PORTWEY, KENT, and VIC 56. 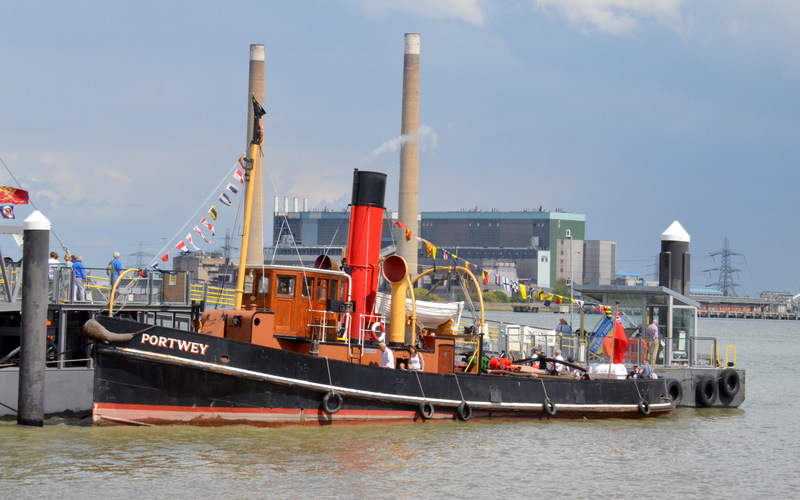 It was PORTWEYS 90th birthday and still in COAL fired steam. 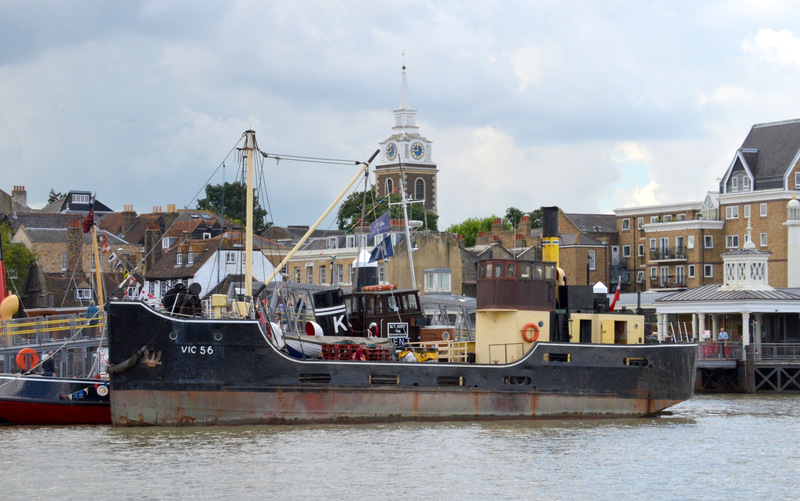 VIC 56 was built in about 1941 and also coal fired. 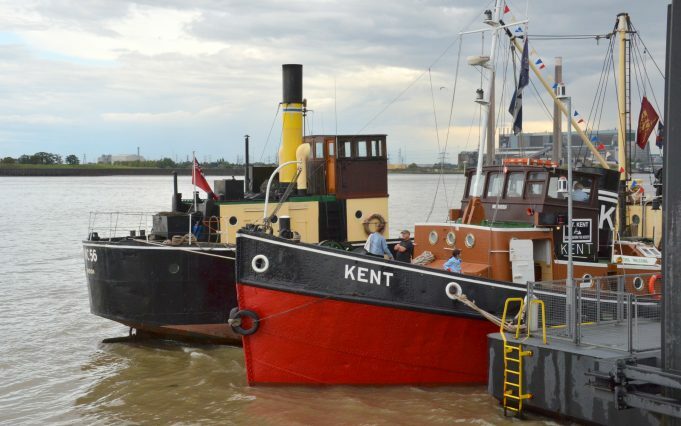 KENT was built in 1948 and has a diesel engine, all open to the public.